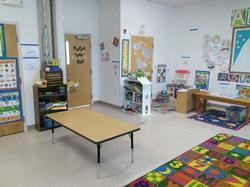 St. Stephen's Episcopal Preschool, Catlett, VA - Welcome To Our Classrooms! 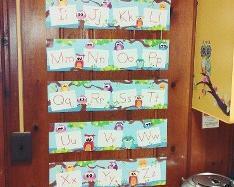 Our Outstanding Owls have a whoot of a time learning the basics like colors and shapes. 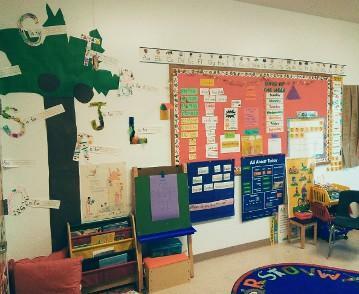 Our wise teachers, Joanne Williams and Candy Shelton, also help our youngest learners explore their environment safely. It takes a big heart and quick feet to keep up with these little explorers. Their day consists of outdoor play, hands-on learning, and music with movement. 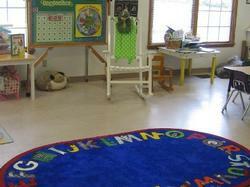 Our Friendly Frog classroom has a hopping good time at preschool. 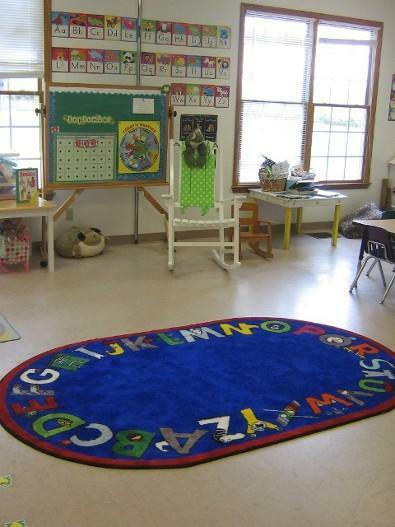 Our Friendly Frog teachers, Janice Barr and Candace Young, make each day an exciting new adventure in learning and play. 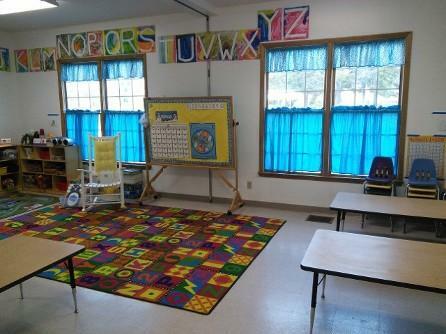 Content-rich centers which follow the Handwriting Without Tears curriculum provide the perfect environment to grow socially and academically. 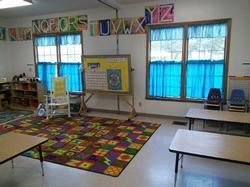 This safe environment helps develop reading and math readiness along with fine and gross movement. 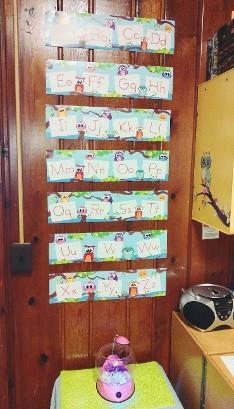 Our Busy Bees are constantly buzzing around the classroom. 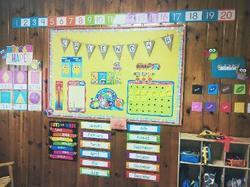 Michele McDowall and Jessica Scully ensure a hive of learning and play. 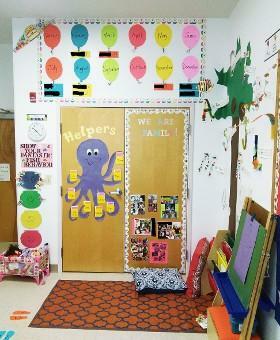 The Busy Bees follow the Learning Without Tears curriculum for literacy and math. 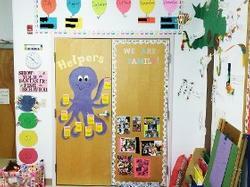 Science and social studies are infused throughout the daily lessons. We encourage exploratory play, as well. Our Fantastic Fish have a swimmingly good time in their classroom. 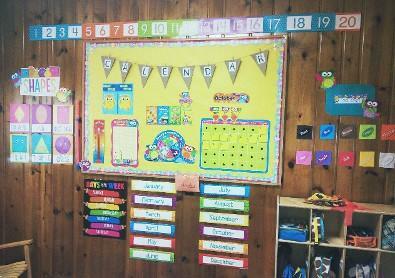 Amber Hodges and Joy Whisenant lead their school of fish through the Learning Without Tears curriculum as well as a character education curriculum. They work collaboratively with the Busy Bees to create a community of PK learning.